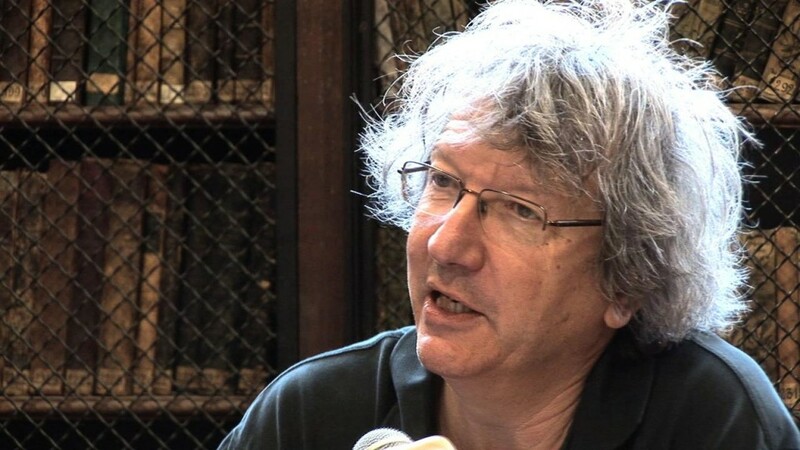 Thierry Paquot is a philosopher of cities and a university professor. For the last 18 years he has also edited Urbanisme magazine. 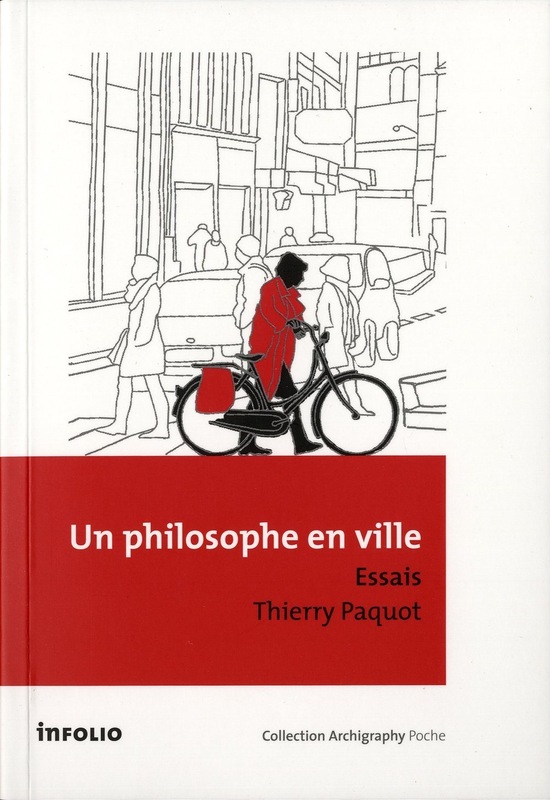 As one of the only philosophers writing about the city and architecture, he has published over forty works including “Un philosophe en ville”. 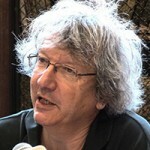 In this 2011 essay, Thierry Paquot questions man’s relationship with his environment tackling different themes such as hospitality and the suburbs. Thierry Paquot answered our questions to offer us a fascinating insight into his vision of the city. Thierry Paquot, how can philosophy feed the work of the people who shape our cities like urban planners, architects, designers and landscape designers? Philosophy concerns everyone as it is an art de vivre. It is also about understanding the world around us, a world that is increasingly urban. Sadly, few city planners seemed to be interested in the city, except maybe some designers who focus on the body, senses and our relationship with everyday objects, materials and elements. I’ve met very few architects whose projects derive from a philosophical reflection. I also like to turn the question around and ask myself how many philosophers are interested in the city. The answer isn’t much more promising – the philosophers teaching in our education system have little to say about shopping centres, skyscrapers, suburbs and streets. Some individuals do, often indirectly, raise questions about our cities, which is why I wanted to develop an urban philosophy with an “interdisciplinary approach”. To answer difficult questions like “what is architecture” and “how can we create cities”, it is very useful to promote an approach that breaks fixed boundaries and brings together different savoir-faire. In Un philosophe en ville, you draw on the expression “public sphere” used by philosopher and theorist Jürgen Habermas, which is the title of one of your works published in 2009. How would you define this concept today? Firstly, I’d like to remind you that Jürgen Habermas is a German philosopher born in 1929 who wrote a philosophy thesis on Schelling in 1954 and a second thesis on political sciences in 1961 published the following year and translated with the title “The Structural Transformation of the Public Sphere: An Inquiry into a Category of Bourgeois Society”. He studied the way in which private thought started to benefit from a public audience in Europe at the end of the 17th and early 18th century through the three “vehicles” of newspapers, cafes and exhibitions that started to appear in large cities at about the same time. Opinions were spread by newspaper readers and or overheard in cafes and at exhibitions. The “Public sphere” helped publicise personal points of view by making them public. Habermas largely explored the expression of bourgeois opinions, the opinions of the Third Estate that believed in the ideas of the Enlightenment that speeded up the questioning and demise of the monarchy. This entirely political understanding of the public sphere is very different from our own, which revolves around roads and space reserved for the public like gardens, parks, shopping centres, beaches and pathways. The two definitions overlap in their emphasis on communication, the fact that ideas and people circulate. I prefer to use the term urban “places”, regardless of their legal status (collective, private, local government or state-owned). These places should be open to different sectors of the public and therefore free and accessible. However the “public sphere” is increasingly being privatized whether by the inhabitants themselves (gated communities) or by companies (shops, shopping centres, museums, show halls, zoos etc.) I differentiate between urban spaces like roads and squares that are intended for all citizens and places reserved for the public with discriminatory access. 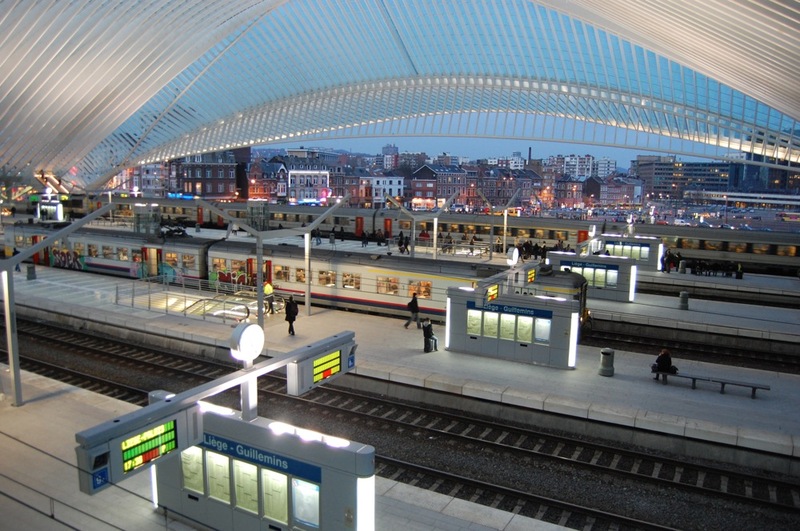 To what extent does the quality of buildings and street furniture influence the lives of users? It seems obvious that everyone wants to have the best possible situation and the most comfortable street furniture. It is important to make it as pleasant as possible to meet user needs for all ages or sizes. For example, children, whose field of vision fully develops at 11 or 12 years, often aren’t taken into account. I feel that designers often fail to cater to the specific needs of different segments of the general public. They are asked to produce a standard product when we should ask them to customize their designs for each project. The quality of public spaces is also linked to fantasy. I’m talking about how we light up our streets and make our spaces greener. There is a remarkable level of conformity across different local authorities – we always see the same trees planted in the same way. 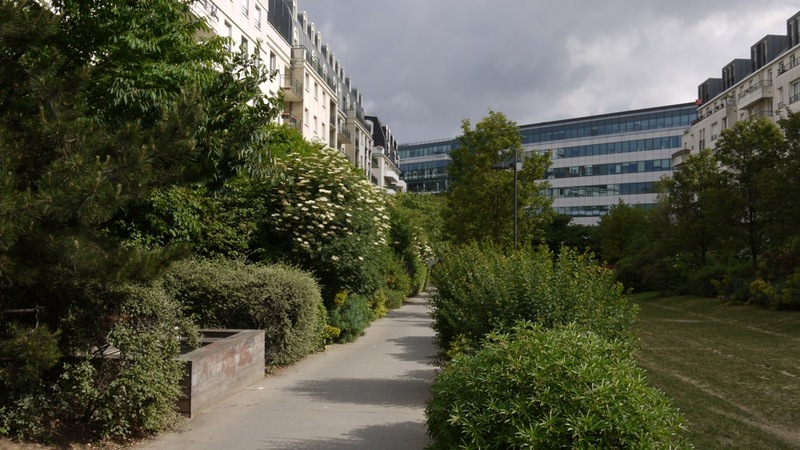 There is a strong contrast between the conformity of public spaces and the diversity of private balconies and gardens, when the urban landscape should be harmonious. You suggest that a territory or area requires attention in order to exist. How can we recreate different uses in areas that are invaded and shaped by cars? Without demonizing the car, it clear that it rarely coexist peacefully with pedestrians. It’s a real pleasure to discover the city in a different way, by foot for example. It is delightful for inhabitants to feel at home throughout in the city. Every street has its boutiques and workshops – economic activity is not confined to out-of-the-city shopping centres that can only be accessed by car. The omnipresent car maintains this reliance on shopping centres. Fortunately, the energy crisis encourages us to limit our journeys, shop locally by foot and bike or opt for home delivery. Becoming a pedestrian again is good for your health – we’ve become too sedentary moving from one chair to the next without taking in the world around us. Most drivers give more importance to the destination than to the journey. 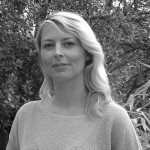 You have written a chapter on urban rhythms where you suggest that local authorities should observe the timetables of “micro-territories” in cities to adapt to user needs. What do you mean by a “timetables of territories”? This term is based on the observation that in order to pick up a parcel you have to queue up at the post office and that it’s often difficult to go outside of work hours. Public places need to have more flexible hours. The majority of our activities are determined by the hours imposed by administration. Of course, we can’t expect everything to be open all the time, this would mean that part of the population would work while the rest lived. This gave rise to the idea of a “House of Time, rather than an “Office of Time” that would inevitably create bureaucracy. A “House of Time” would be a place for users, transporters, employers, trade unions, administrators, children and old people to harmonise their social time. It would involve varying thier hours at different moments of the day at different moments during the week and also according to the seasons to make life easier and improve the quality of urban spaces. To do this, we need to observe how uses change depending on the day of the week, time and period in order to create a city based on what I called a “chronotopy”. This approach would improve well-being, make energy savings and ensure buildings are used as efficiently as possible. What kind of services could spring from these temporal adjustments? We can imagine lots of new services that could accompany these changes. For example, parcel deliveries. We could collect packages at crèches, stations and in other places that don’t necessarily having the same opening hours as the post office. There are also ideas that could be tested depending on whether you are in a city or the countryside. This could involve boosting and revitalising the places where people meet. In rural areas, ambulance and taxis drivers could use their idle time to make deliveries. This would make jobs more flexible and provide a complementary source of income. Let’s talk about involving users in city decision-making. Could new technologies help us manage cities differently? This is a trick question as most French laws voted in the last thirty years, like the Loi Voynet or the Loi SRU, provide for the involvement of inhabitants. So, why doesn’t it work? Because we live in a representative, not a participative, democracy. And, our representative democracy isn’t in good shape judging by the level of abstention. To encourage people to get involved we could, for example, lower the voting age to 12 and encourage children to take part in decision-making at their school. School would become a place of direct democracy and we would get into the habit of discussing everything. Local government decisions could also be discussed collectively. People have more ideas when it comes to their surrounding environment. We need to be more daring. For example, allowing people to vote in several places – where they sleep (the Parisian suburbs in my case), where they work or where they go on holiday if they have a second home. New political territorialities should lead to new democratic practises. Having 36,000 communes in France could be an advantage provided that we create real local democracy. There are without doubt territorial divisions that need to be reviewed, but it would worth considering whether these changes would encourage people to participate more – whereas, currently, decisions are still taken from above without dialogue or referendum and the level of abstention continues to grow! Participative democracy can’t be decreed but is created day by day and requires time for talking, creating documents, sharing expertise and discussing ideas. “City deciders” need to abandon their professional jargon and make an effort to listen to others. To return to your question about cyber democracy, I think that “big data” will only ever be a tool. I don’t think that having access to information for making a decision is sufficient to modify our democratic practises. It’s illusory to think that new technologies can do this. In conclusion, how do you image the ideal city? I don’t think this is the right question to ask. The ideal is the city, not an ideal of the city. I promote the “soul of cities”. 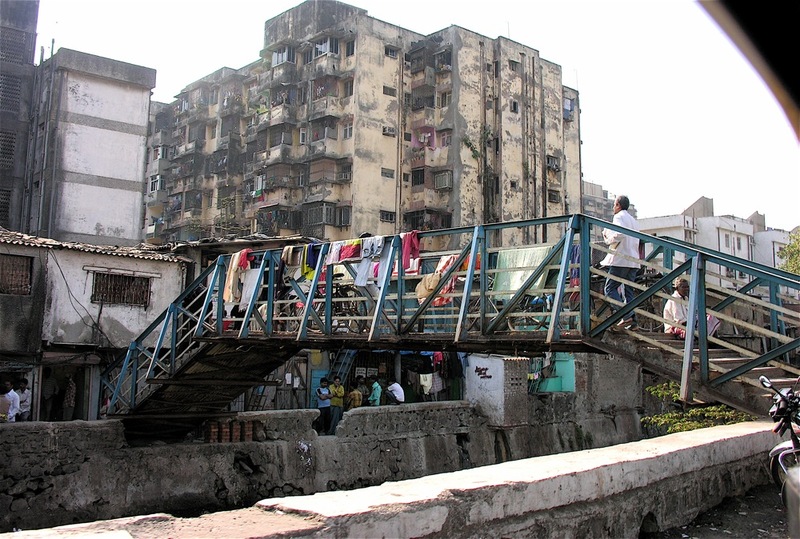 At the moment, urbanisation takes place without or against the city. In particular, I’m thinking of gated communities, shanty towns, refugee camps, skyscrapers and housing estates. The earth is urban, those who live on the earth are increasingly urban, but does that make us citizens? This is why the city is in danger and why in addition to a “right to the city”, I also believe in a “duty to the city”. We can’t feel like a member of a territory that is populated by millions of inhabitants or across a vast region. There is a demographic and geographic dimension that contributes to our urbanity. The ideal city doesn’t exist because this would mean that everyone wants the same territorial organisation, when, in fact, living conditions, ways of thinking and living in the city are diverse. To return to my comments at the beginning of the article, I believe that in order to be aware of all the elements making up a city we need to look to philosophy, which refuses to be confined by the system and always questions the world around us.